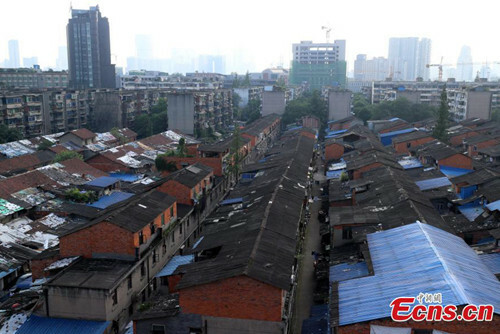 BEIJING - China has rolled out a pilot program that allows local governments to issue bonds to finance the rebuilding of rundown areas. Renovations financed via the bonds should bring in sufficient revenue to repay the principle and interest, according to the Ministry of Finance. Similar to land reserve bonds and toll road bonds introduced last year, the program offers local governments a financing route after they were banned from borrowing through local government financing vehicles, an off-budget financing channel. The program clarifies income sources to repay debt, reducing credit risks, according to Qiao Baoyun, head of the academy of public finance and public policy under Central University of Finance and Economics. China aims to renovate 5.8 million homes in 2018.